The internet is about to be awash with top ten of 2015 lists, so we’re kicking things off today with a list of ten of the most popular plugins of 2015. 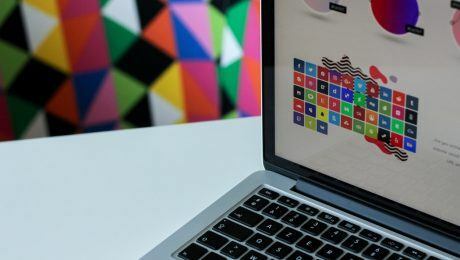 Rather than focus on the better known plugins that you’re all familiar with, like Yoast’s SEO plugin and Jetpack, we want to shine a spotlight on some of the popular plugins that you might not be using. 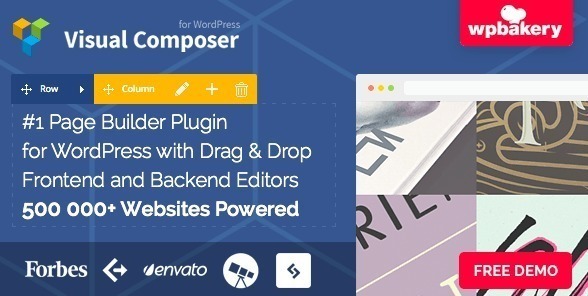 The award-winning drag and drop page builder plugin is a must for those who want to create a beautiful website but don’t have a great deal of coding experience. To see just what Visual Composer can do, you can visit any of the 500,000 websites it’s brought to life. 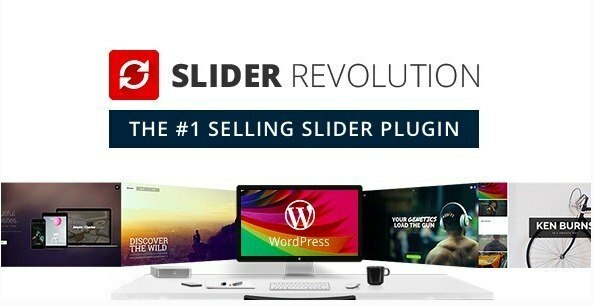 The number one selling slider plugin has been new and improved and now features 3D parallax effects, WooCommerce support and social media feeds. 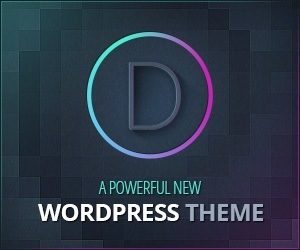 The plugin now powers over 1,000,000 websites, so if that’s not a glowing testimonial we don’t know what is. 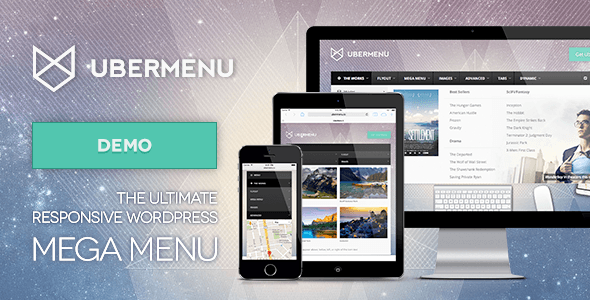 UberMenu allows you to make tweaks to your WordPress site to make it even more powerful. Top features include mobile optimisation, beautiful menu layouts and advanced content, including custom HTML and shortcodes. 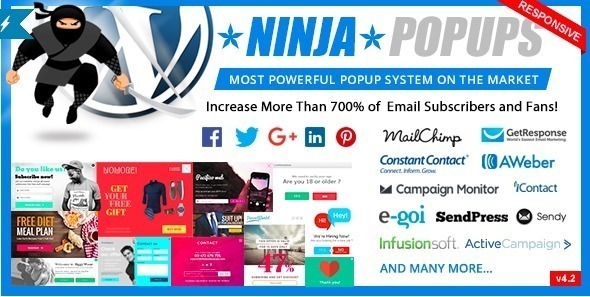 Boost your newsletter signups and content downloads with Ninja Popups, which includes over 100 different popup themes, so you’re sure to find something to suit your website’s layout. Each popup is highly customisable so you can select everything from the colour scheme to the font. We all know that 2015 has seen social media become even more important for marketing and publicity, so it only makes sense that you have a great plugin installed to help you share your content with your social media followers. 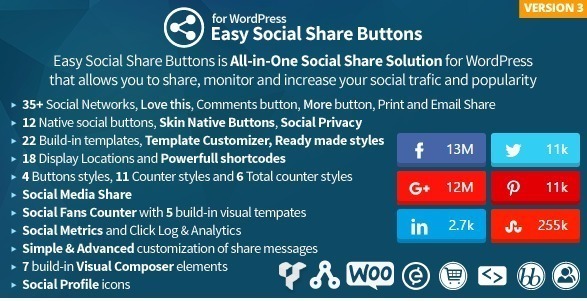 Easy Social Share Buttons allows you to easily cross-post your content on a variety of channels, including Facebook, Twitter and Pinterest. 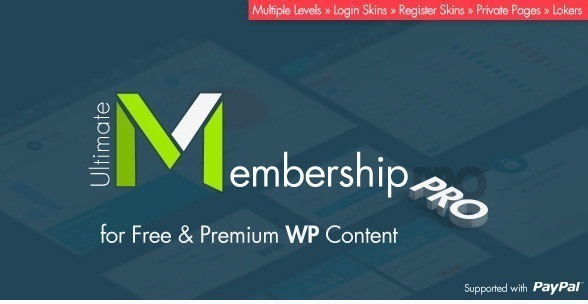 Use this plugin to create a ‘member only’ section of your site, which can be unlocked through a paid subscription. Whitepapers or ebooks can be shared with paying members, without the need to create a separate website to house this exclusive content. 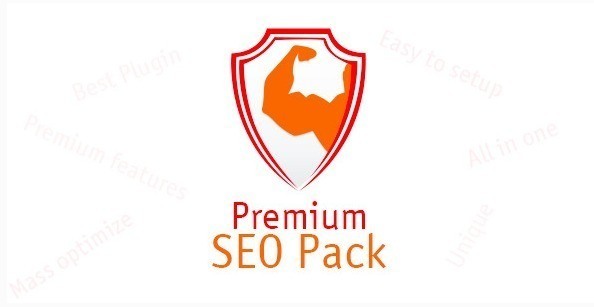 The ultimate tool for optimising your WordPress site, Premium SEO combines everything you need to boost your SEO in one handy plugin. The recent updates to the plugin now allow you to optimise your site for an improved load time, powered by Minify and tested with Google PageSpeed Insights. 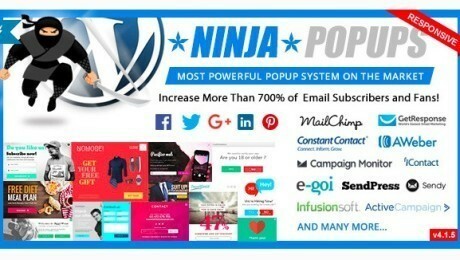 MyMail allows you to conveniently create attractive email newsletters to send to your list of subscribers. Track opens, clicks, unsubscriptions and bounces through your WordPress dashboard and send auto responders and follows ups from one simple control panel. 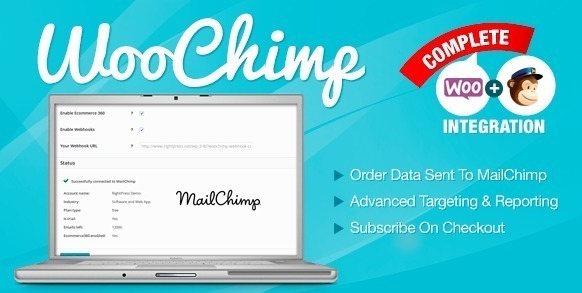 Turn your online store into the ultimate marketing machine with this powerful plugin, which combines MailChimp with WooCommerce. Create and share events through your site with EventOn, which allows you to add featured images, additional data fields and integrate your event with Google Maps. It’s a fantastic way to publicise your organisation’s events, without having to set up a new landing page.